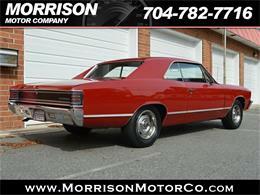 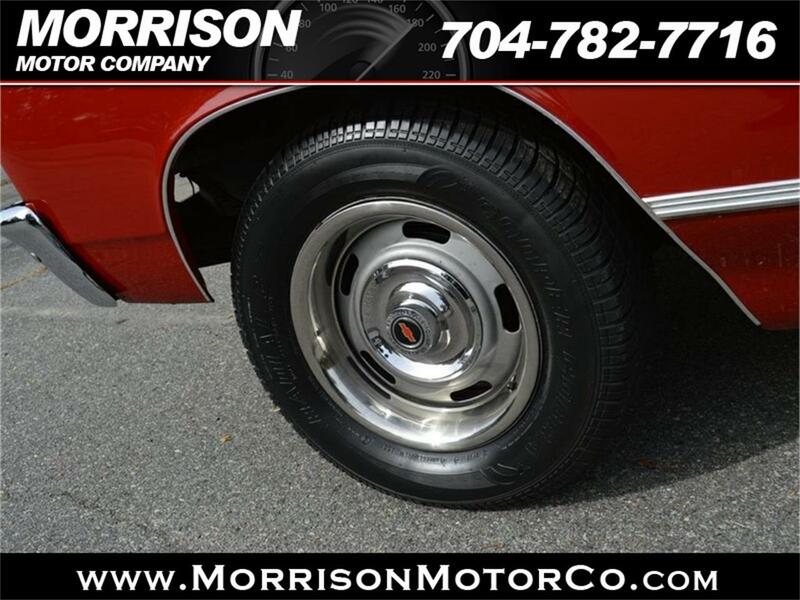 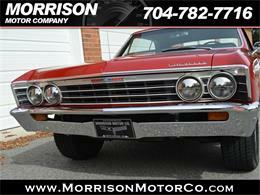 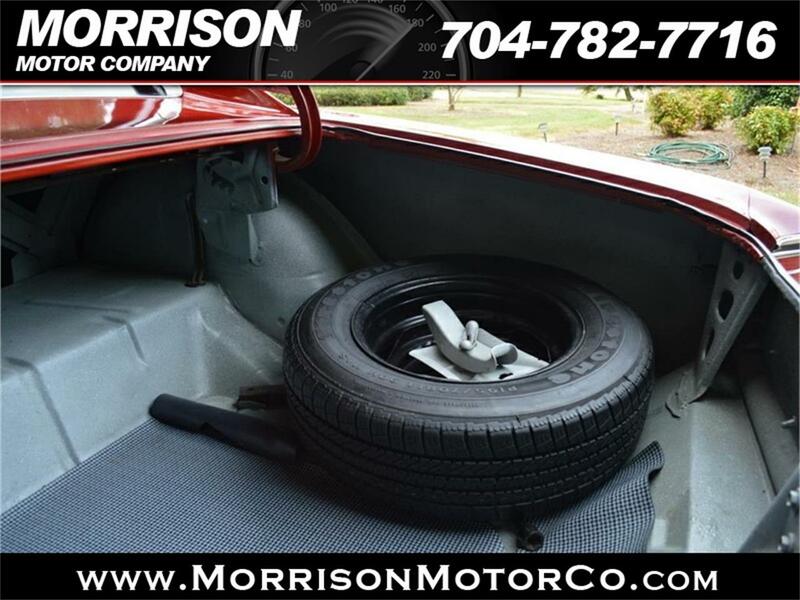 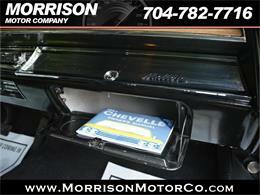 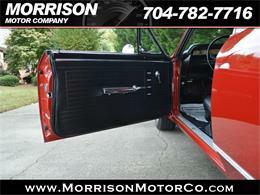 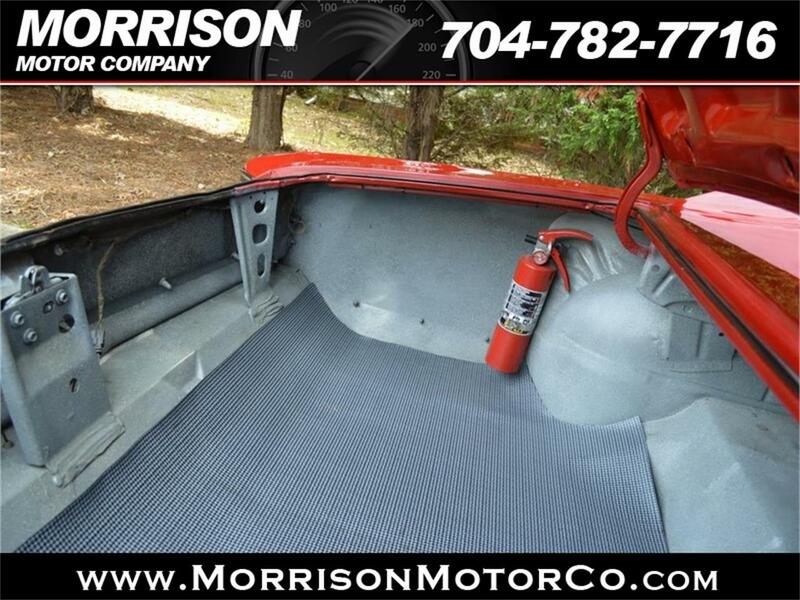 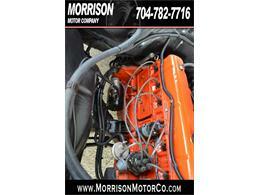 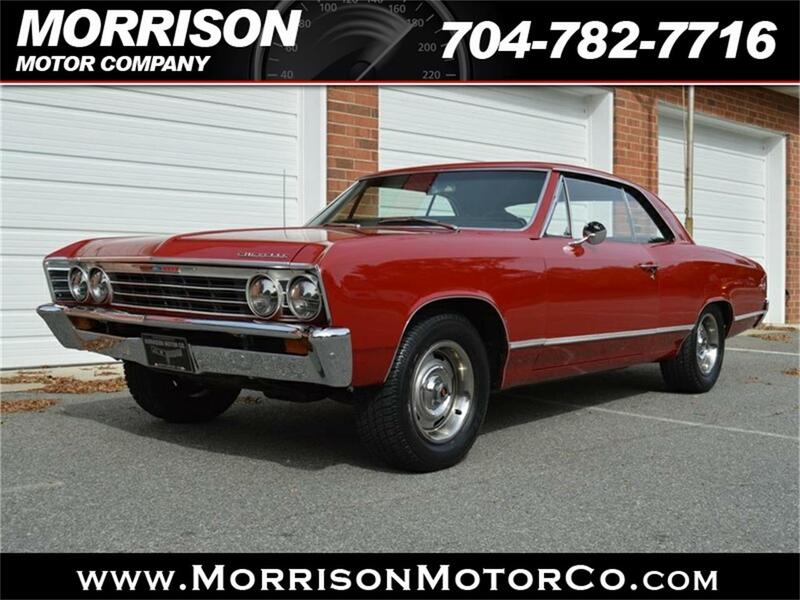 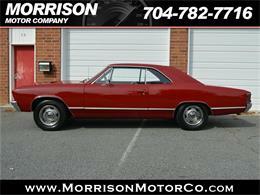 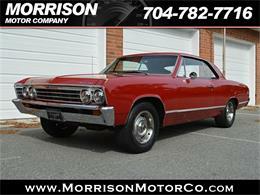 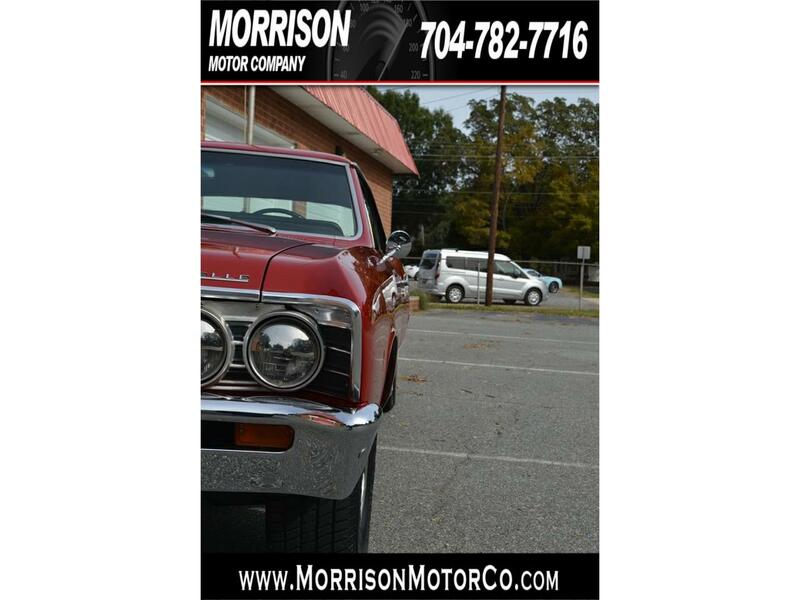 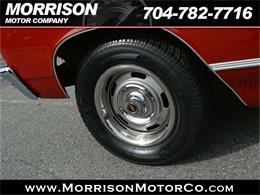 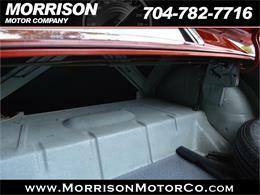 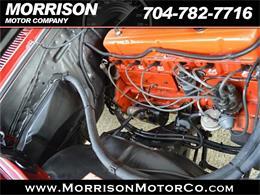 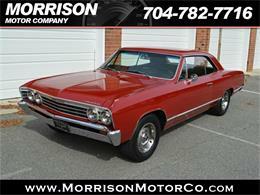 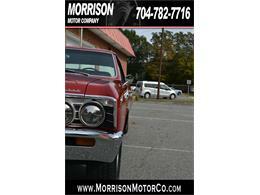 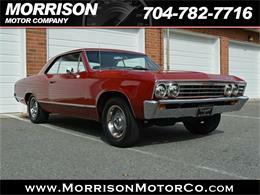 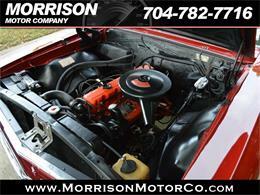 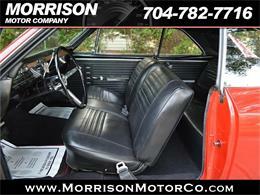 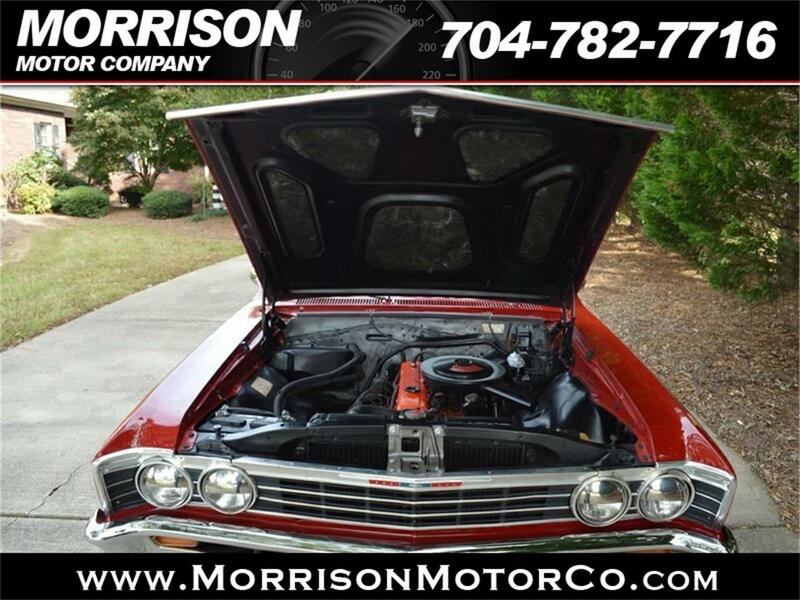 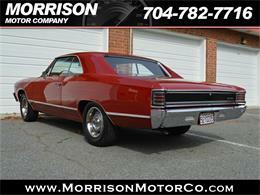 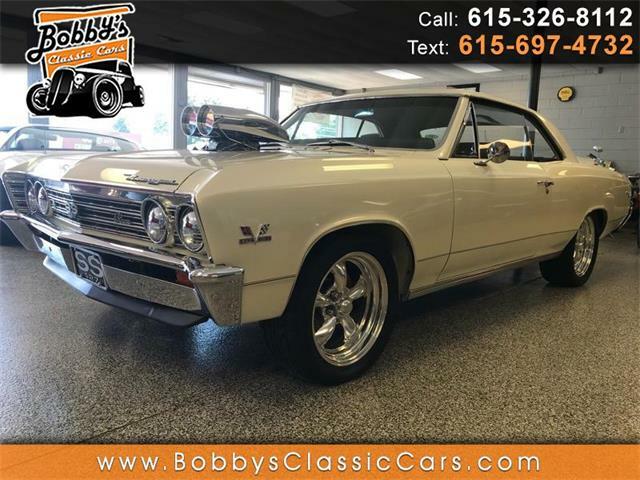 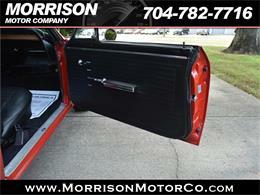 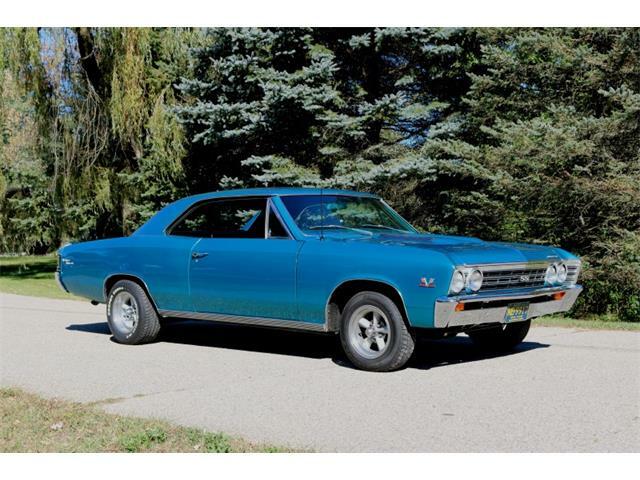 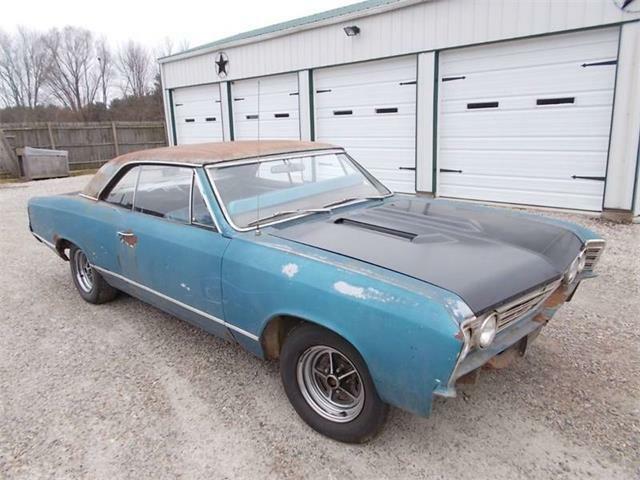 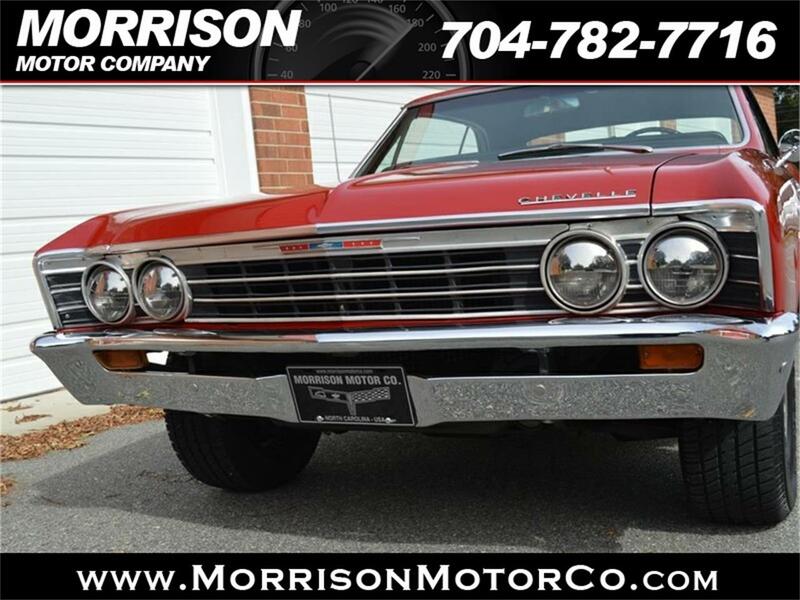 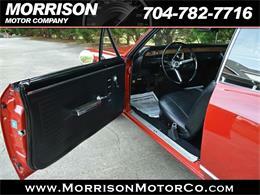 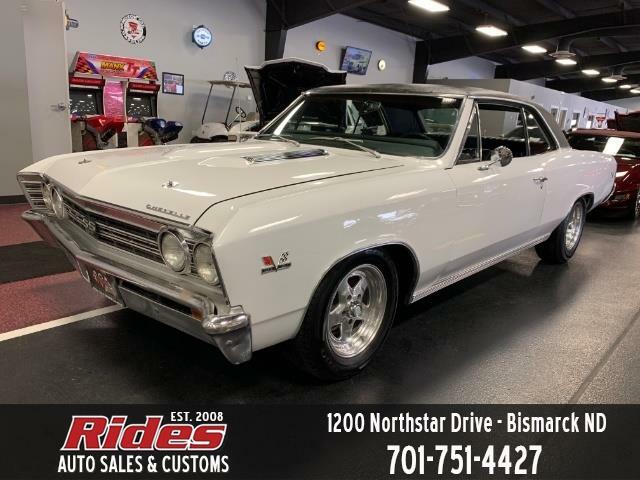 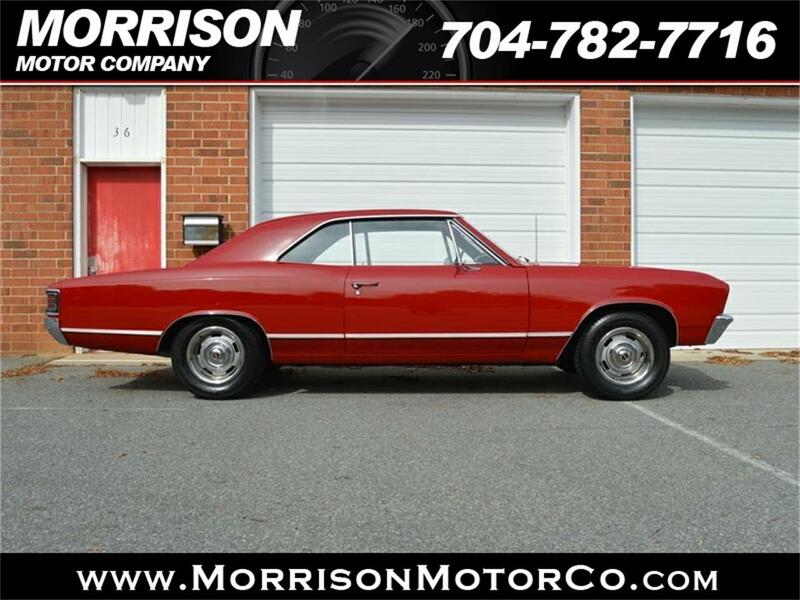 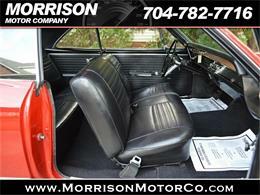 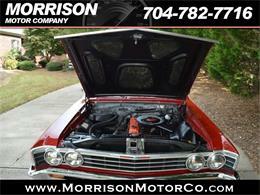 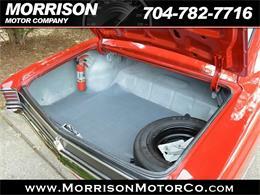 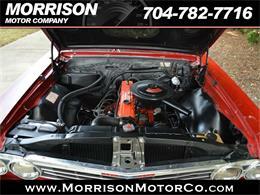 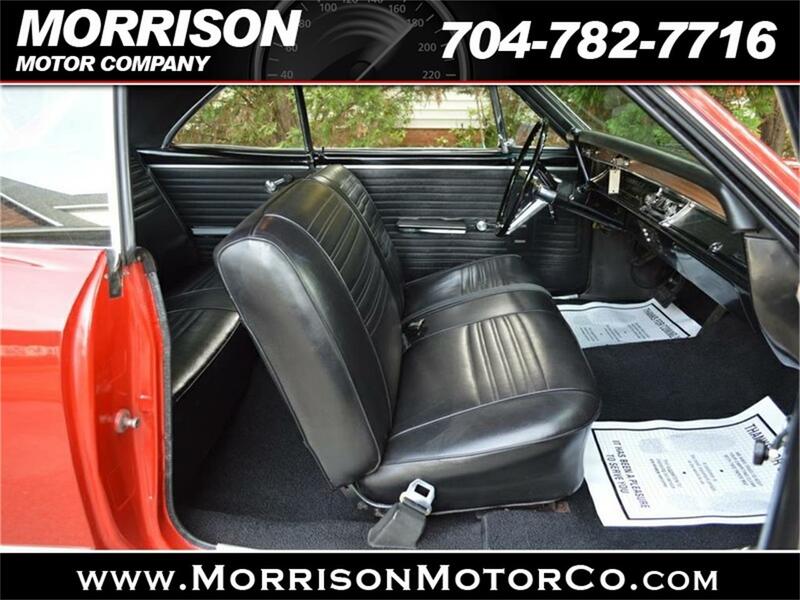 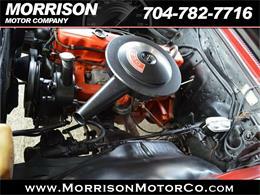 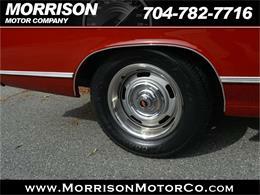 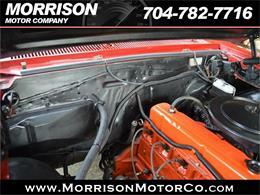 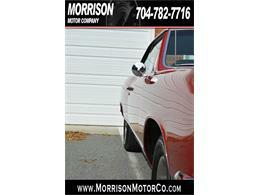 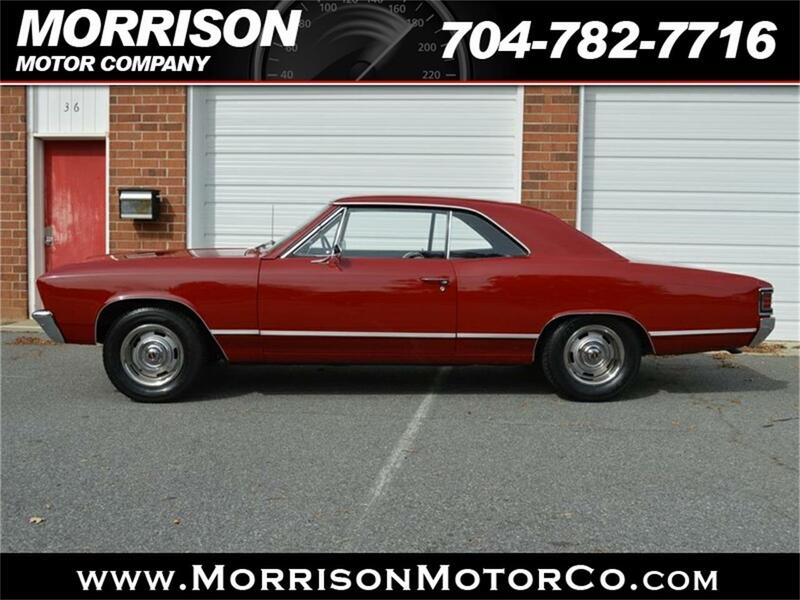 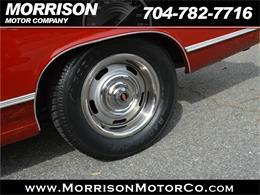 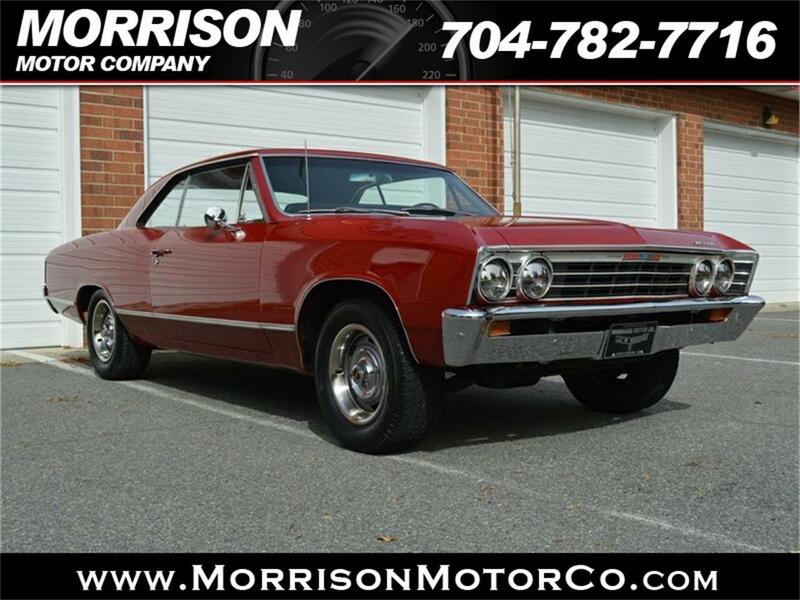 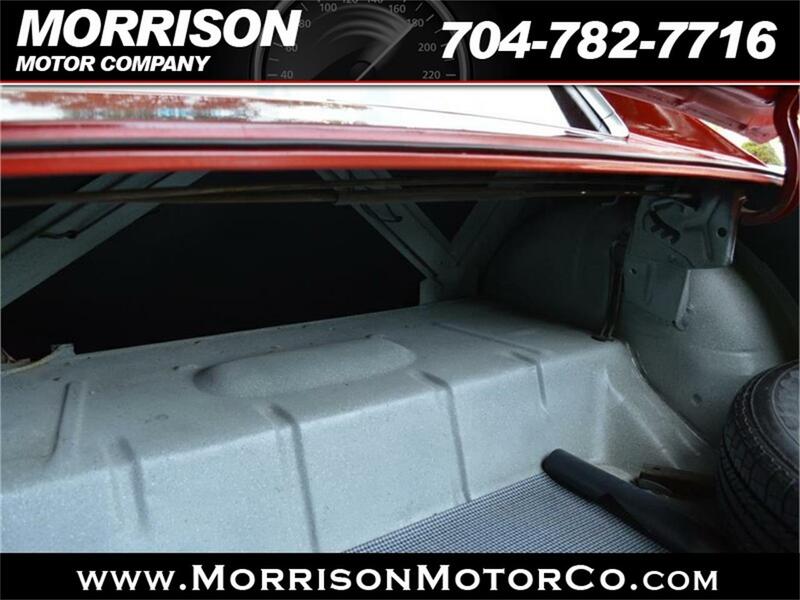 Up for sale is a 1967 Chevrolet Chevelle Malibu 2 door sport coupe. 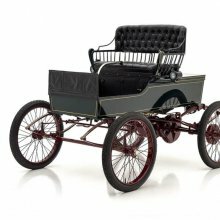 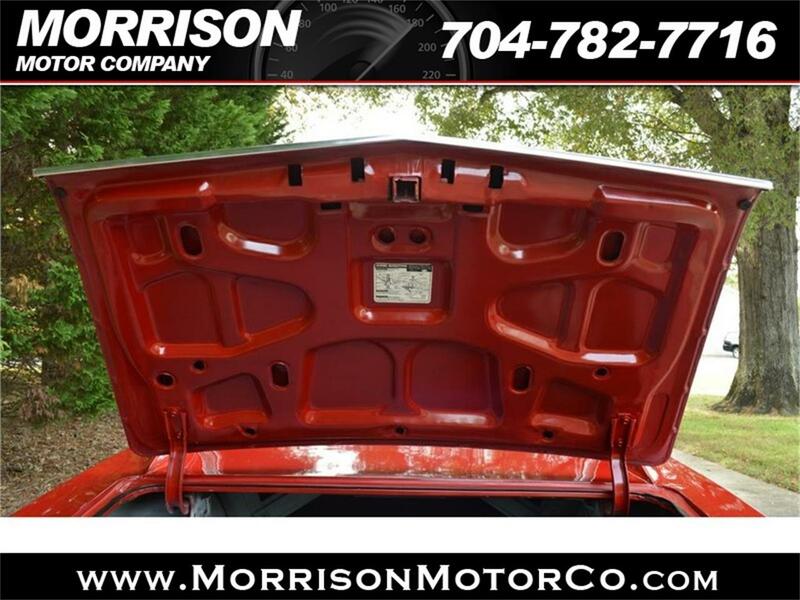 This one is Red in Color and is powered by a 6 cylinder engine along with a automatic transmission. 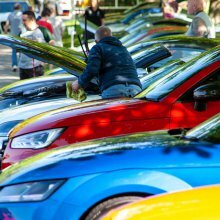 The interior is black in color and the car is equipped with power steering. 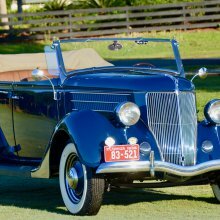 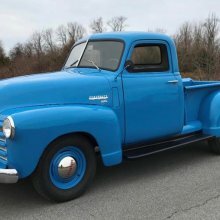 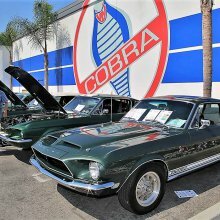 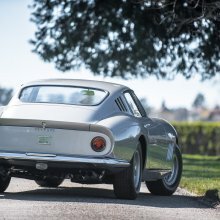 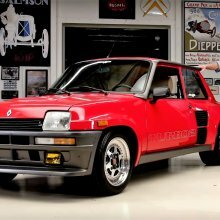 A California Car and was actually built at the Freemont California plant. 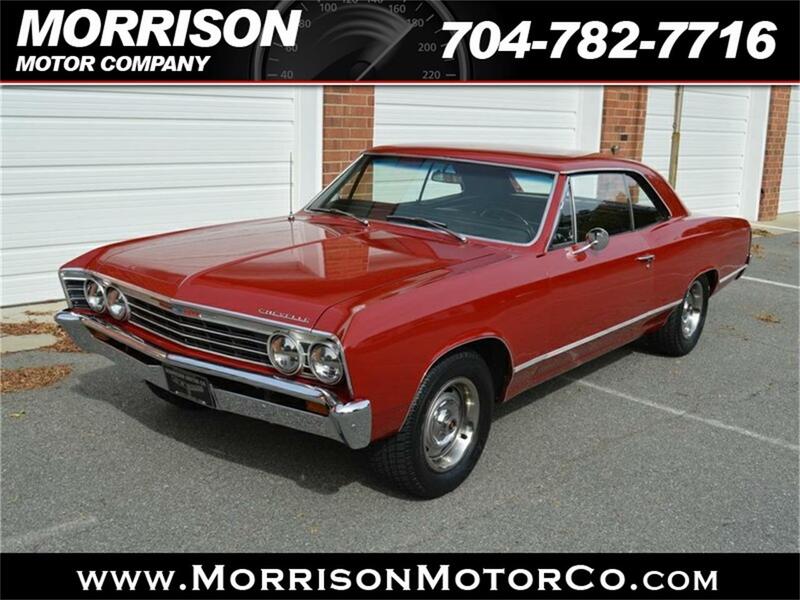 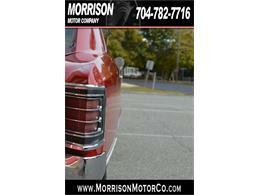 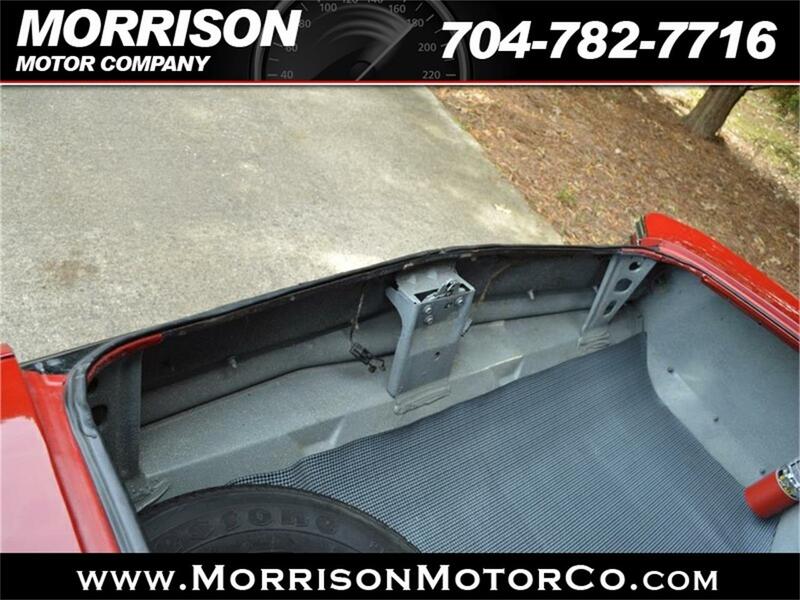 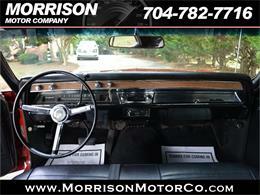 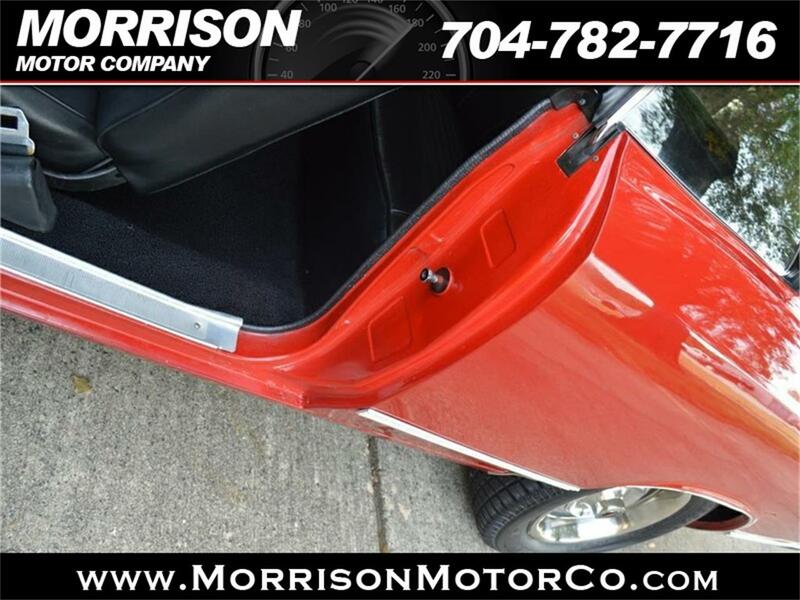 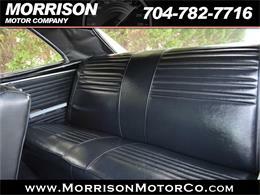 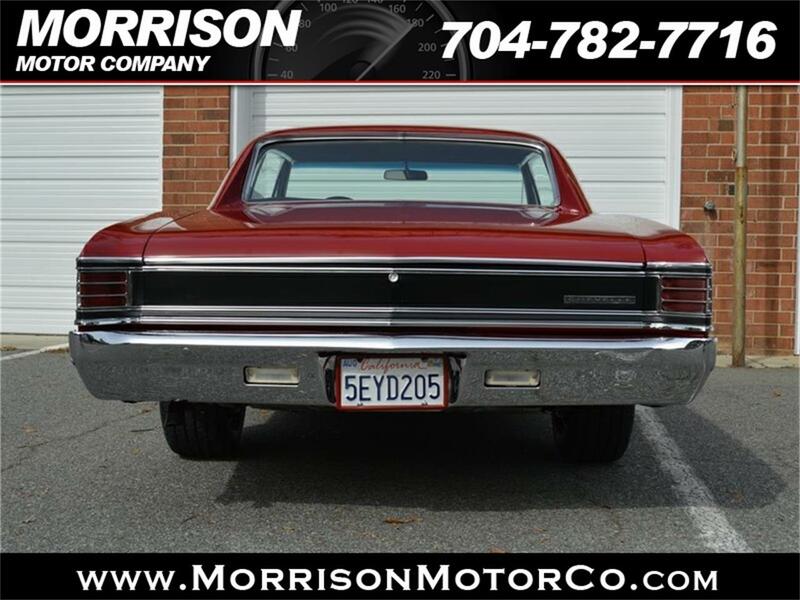 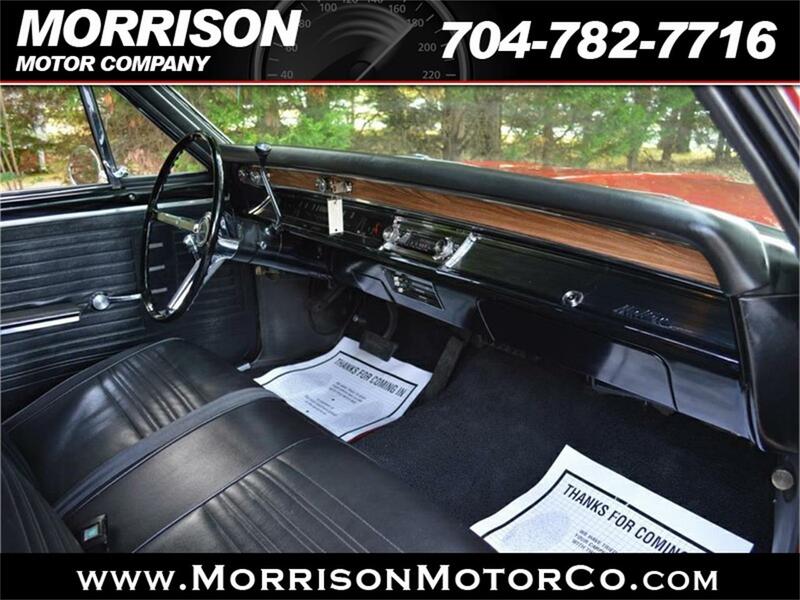 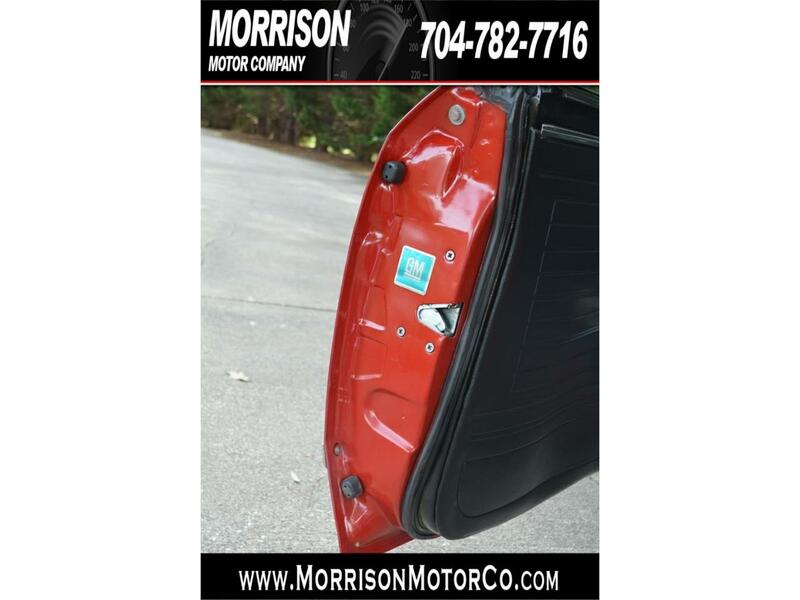 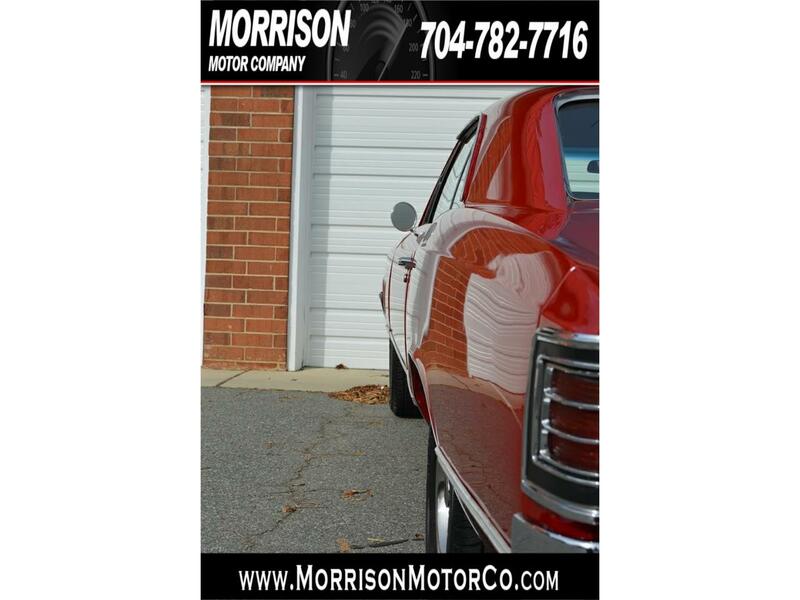 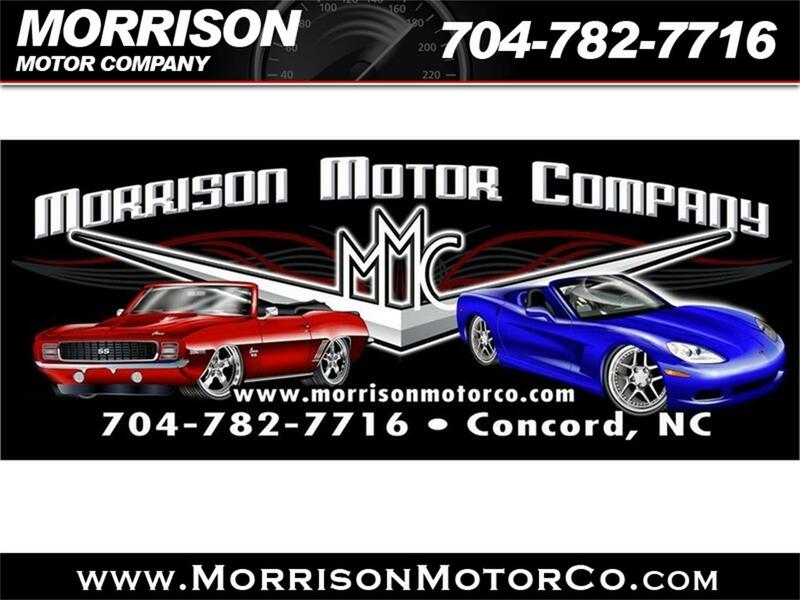 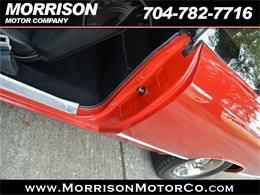 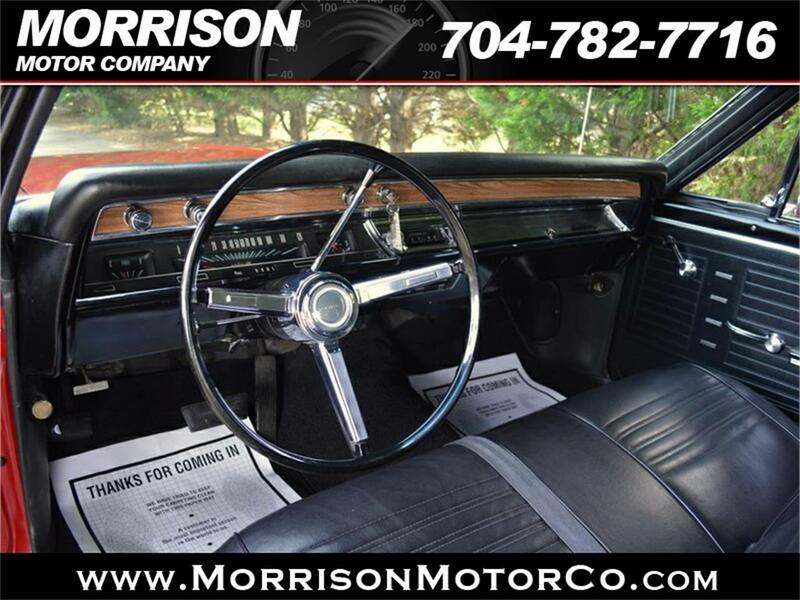 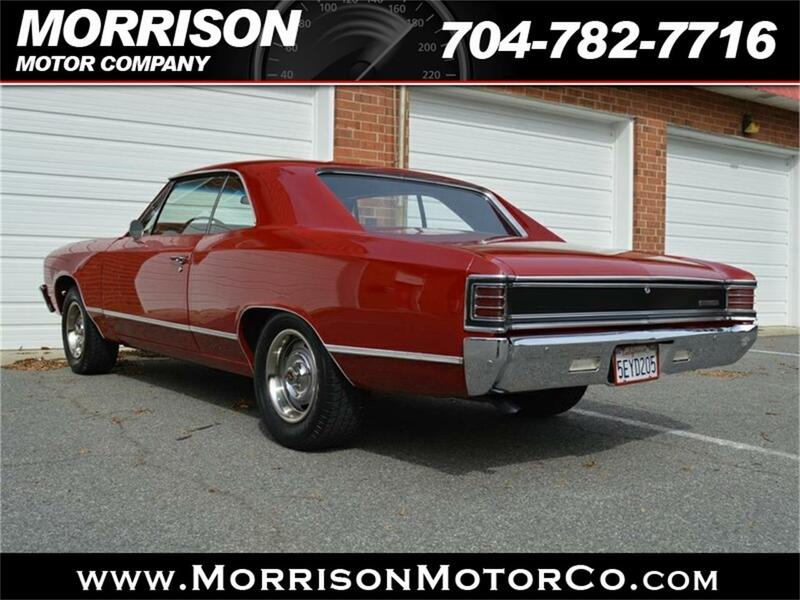 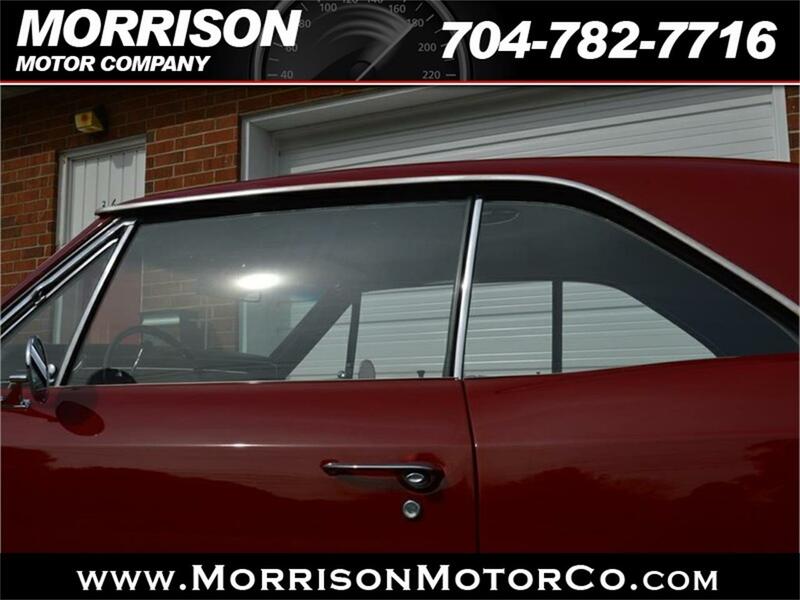 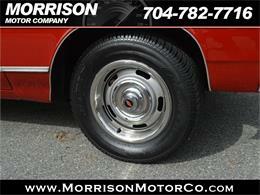 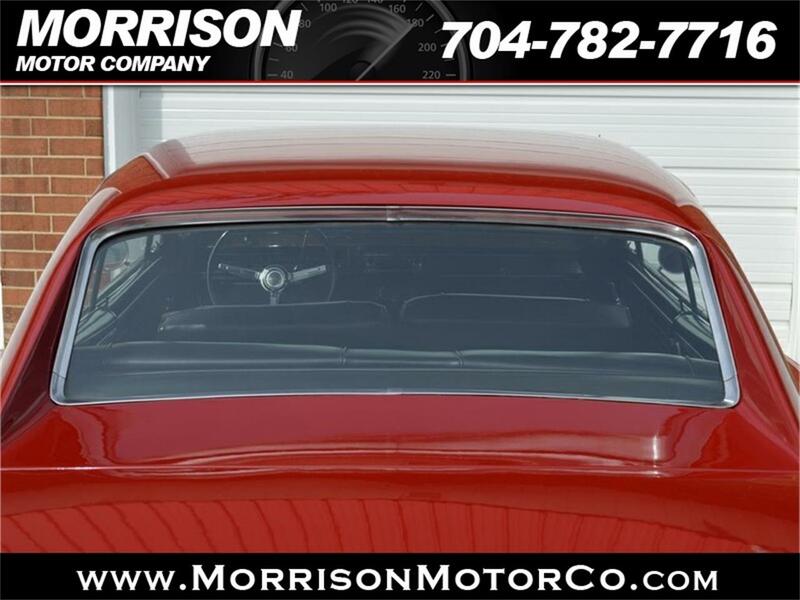 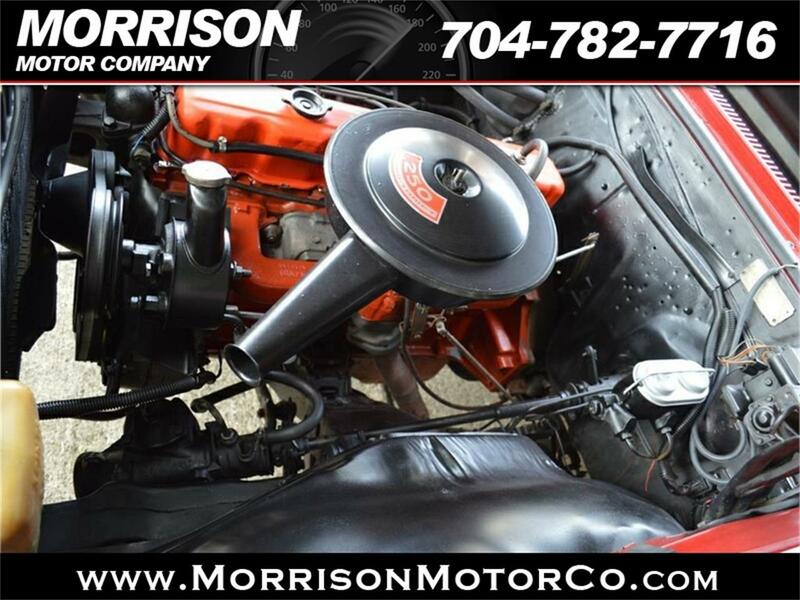 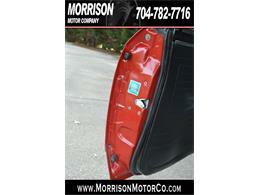 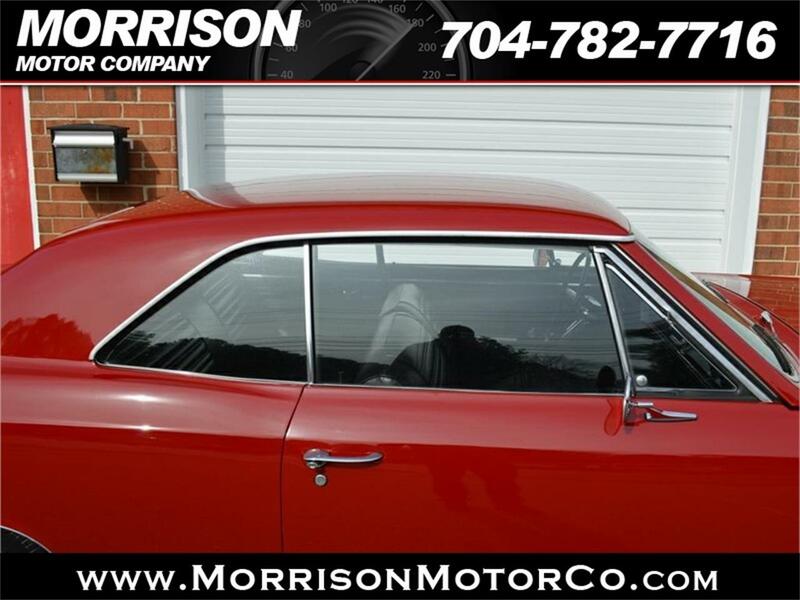 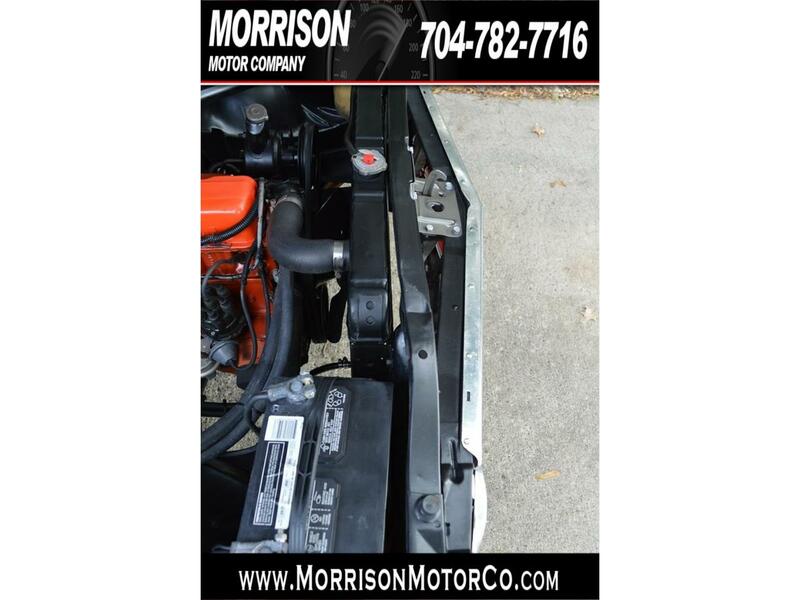 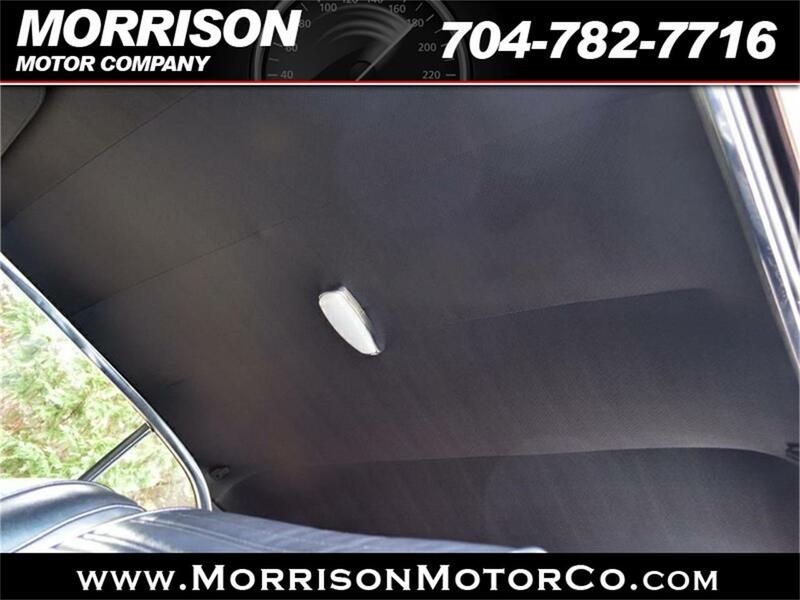 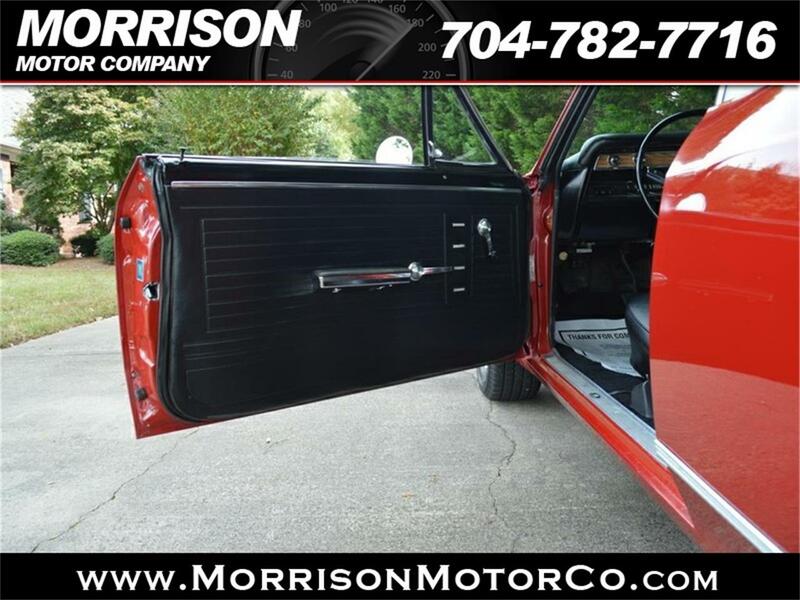 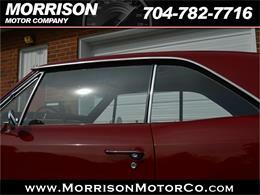 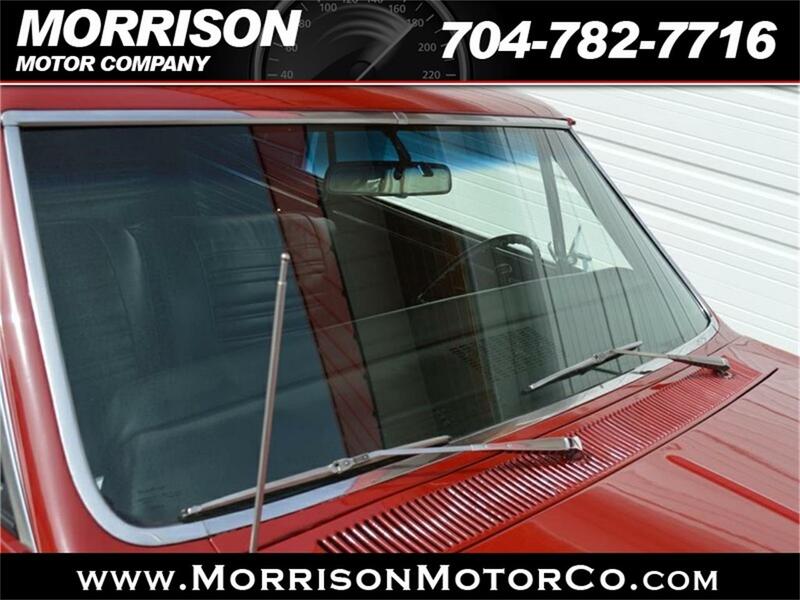 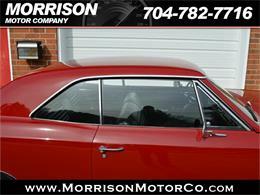 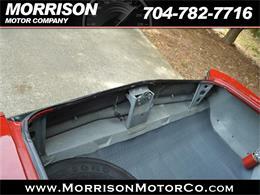 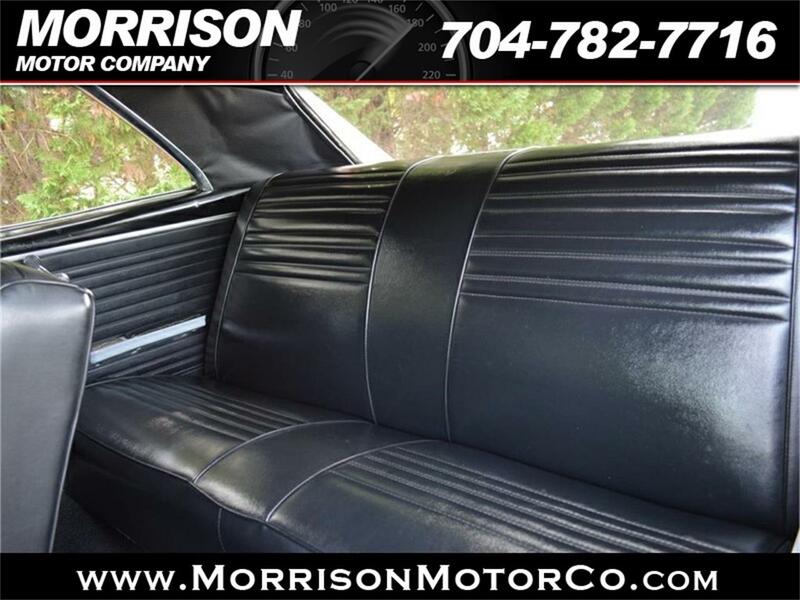 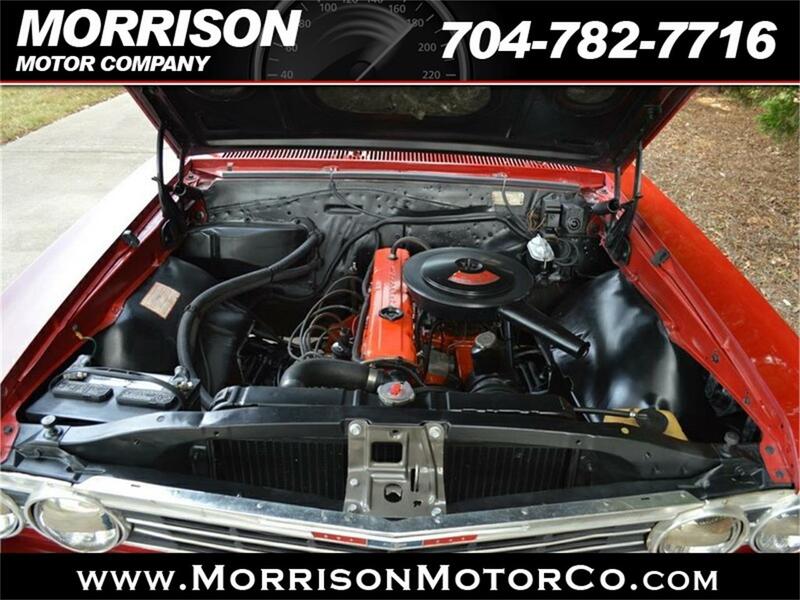 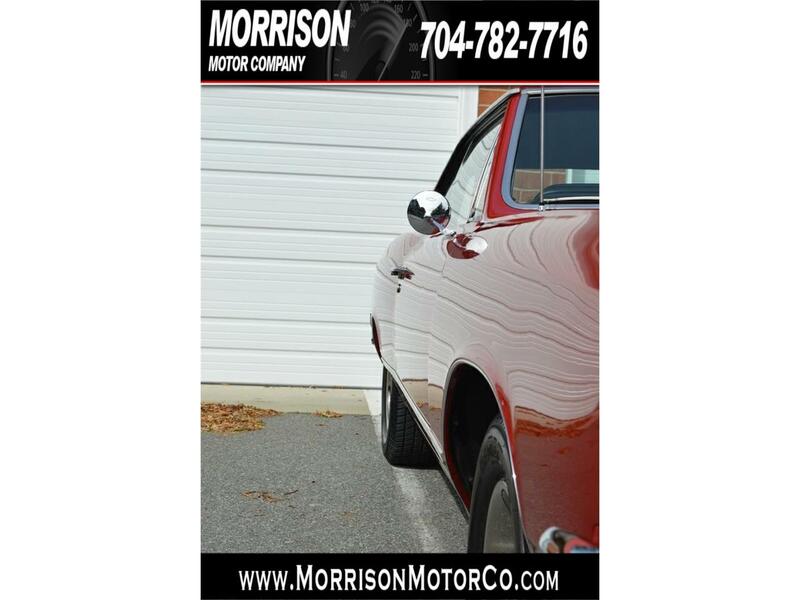 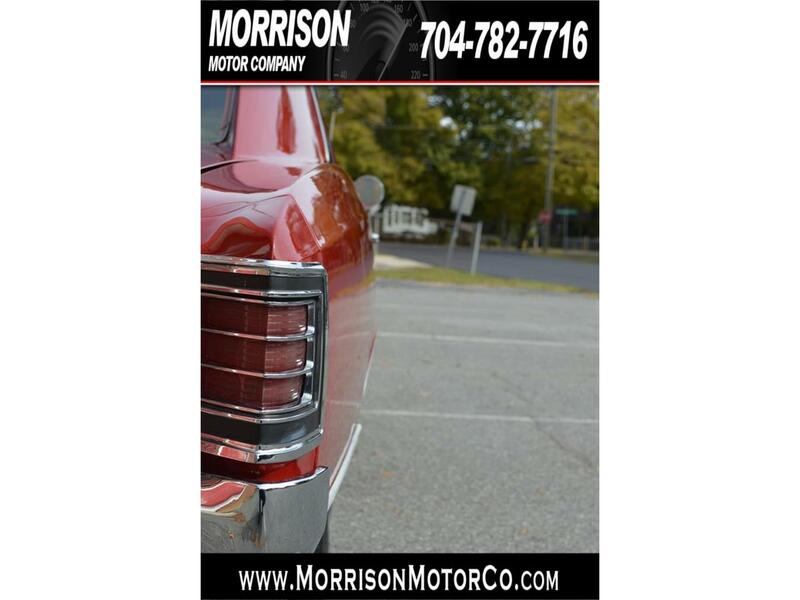 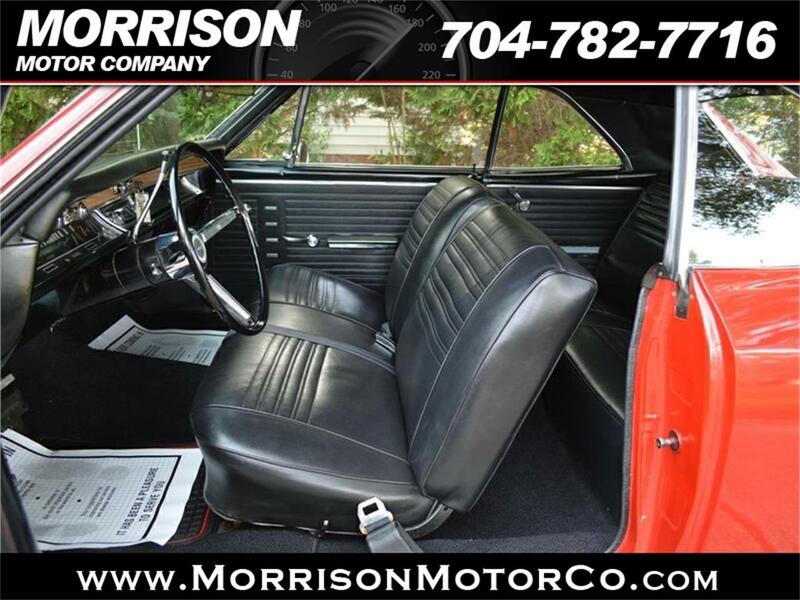 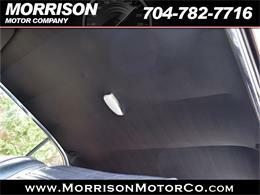 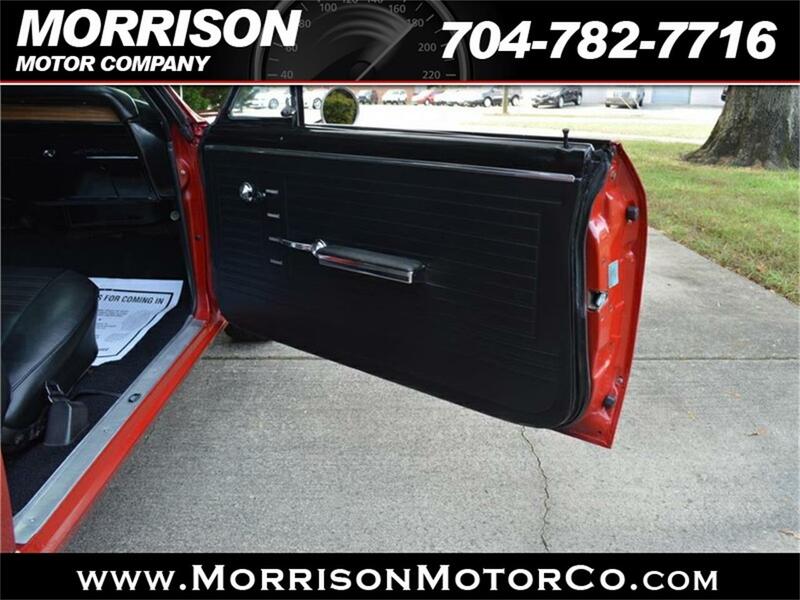 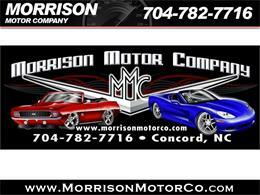 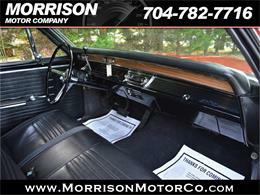 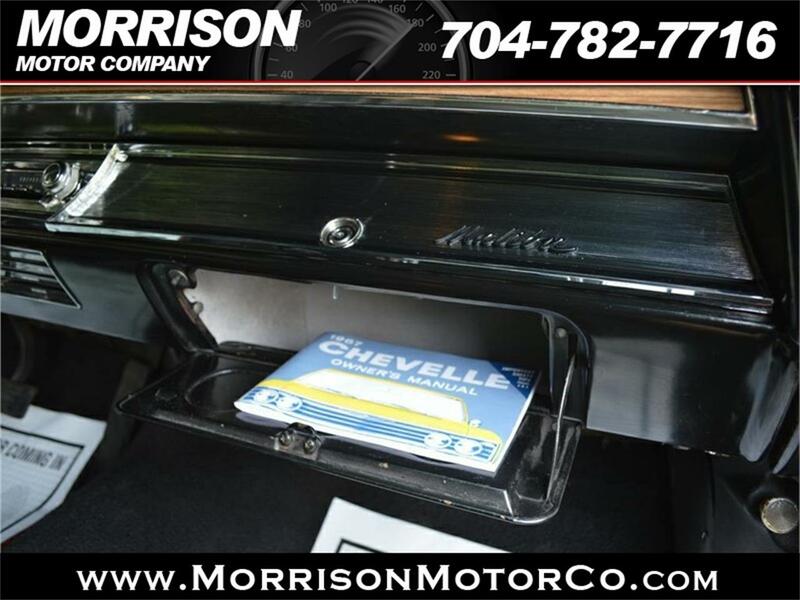 FOR MORE DETAILS AND TO VIEW THIS CAR PLEASE CALL AND SPEAK WITH JIMMY OR JAY MORRISON AT 704-782-7716.